Here at Noah&apos;s Ark Pets we have a large variety of KONG toys. They are known world wide as being the toughest and most durable toy your dog can own. KONG dog toys cater for every breed, size and age of canine & are excellent for teething puppies! 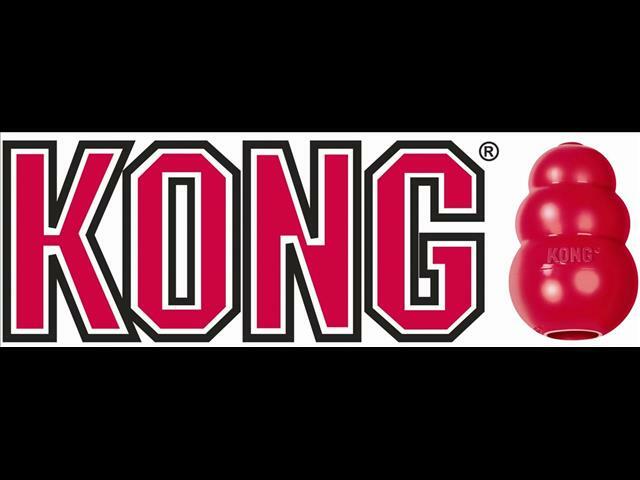 KONG make a huge variety of dog toys from the basic chewing toys to the more interactive playing toys. You can buy KONG toys for puppies, senior dogs, light chewers, strong chewers, dogs that like to play in the water, playful dogs, dogs with separation anxiety & boredom, cleaning teeth & gums and many more purposes. Large variety of stock available in store, call us in store OR come in and visit us!